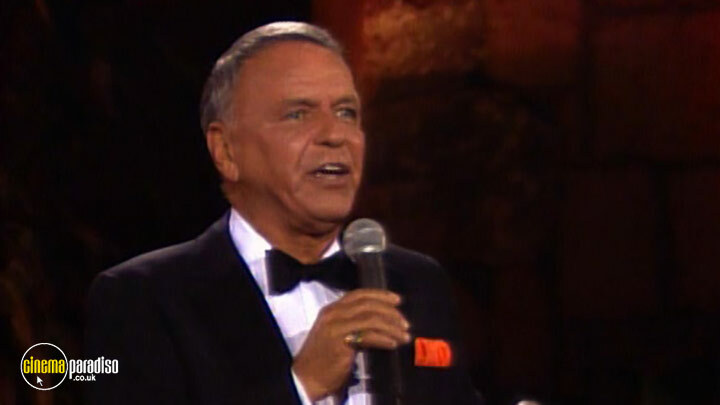 'The Frank Sinatra Collection' brings together some of Frank Sinatra's finest performances on television and in concert. 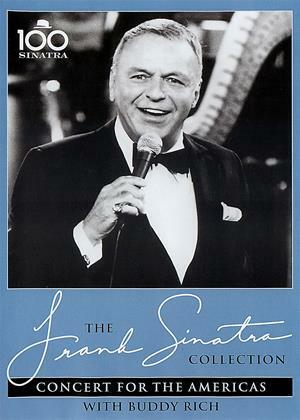 This fourth release in the series captures a unique event staged in the Dominican Republic in 1982. 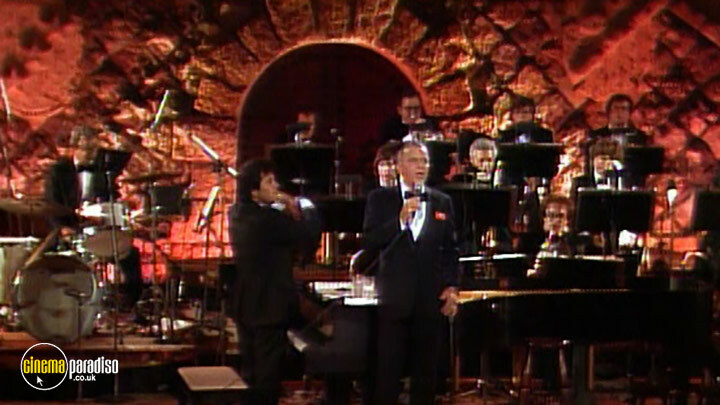 'The Concert for the Americas' was a music festival held in the Dominican Republic at the Altos de Chavon Amphitheater, a 5,000-seat, open air Greek-style venue. 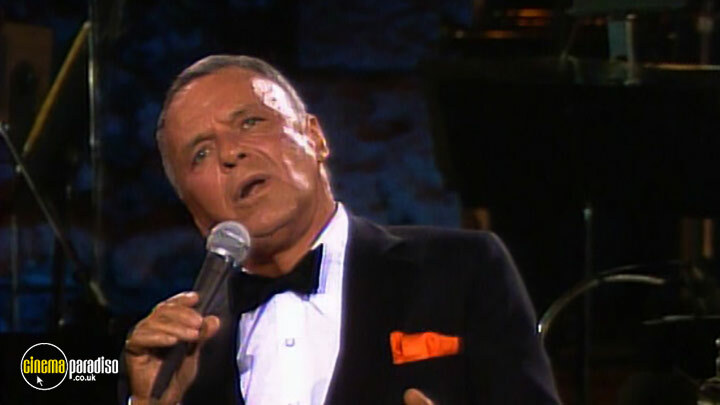 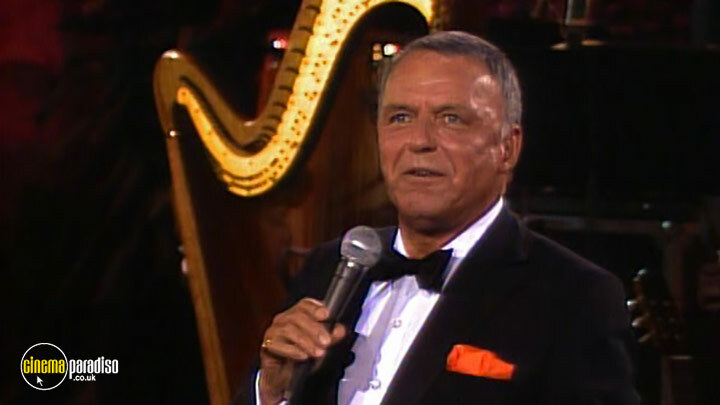 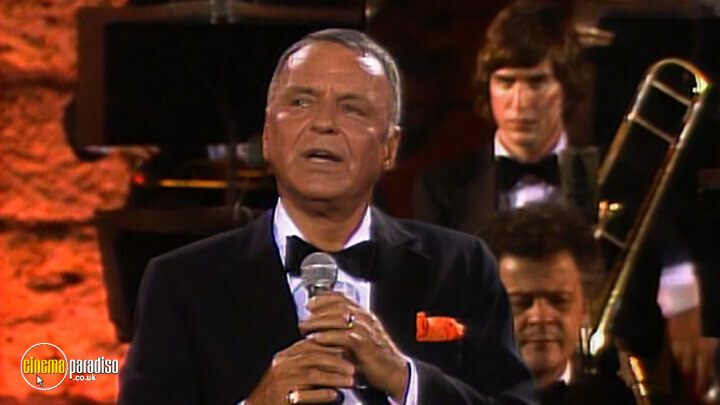 This spectacular concert, staged on August 20, 1982, proves that Francis Albert Sinatra was still the undisputed Chairman of the Board. 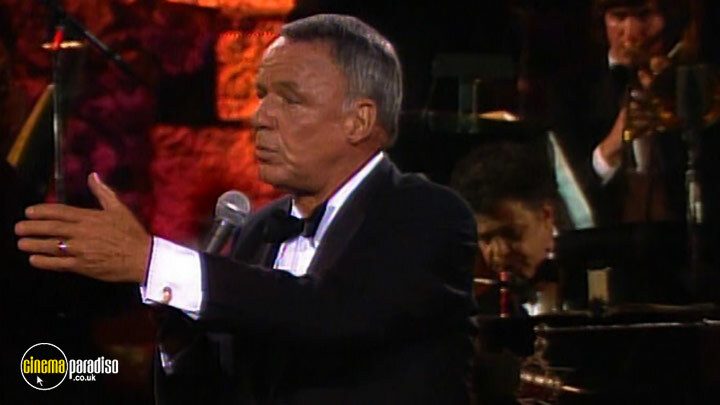 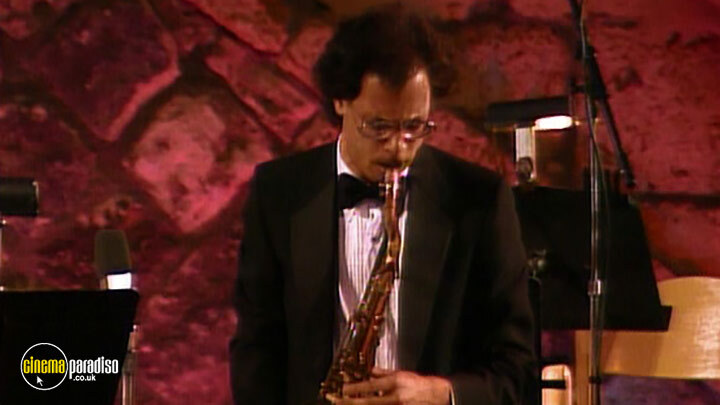 This superb performance features the legendary Buddy Rich on drums and a memorable rendition of 'Send in the Clowns' with guitarist Tony Mottola. 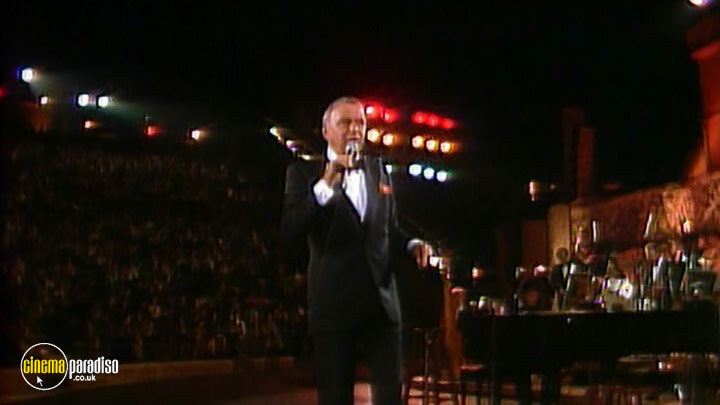 The concert was broadcast on TV by Showtime on November 11, 1982.